1. The author of the Declaration of Independence. 2. The guarantee of the freedom of religion. 3. Government support of public education to help ensure that an educated public and one well informed will preserve our democracy. 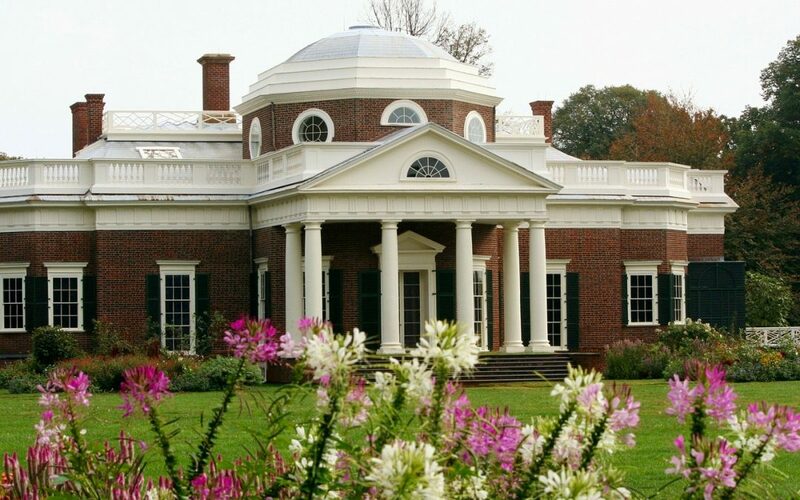 Jefferson as a plantsman was known for planting over a thousand fruit trees at his Virginia home known as Monticello. During the Lewis and Clark exploration of the Louisiana purchase, Jefferson would spread out the plant samples sent back to him all over the floor at the White House to view and study the samples. As an older man, Jefferson would sit in a chair and read outside overlooking his perennial flower garden behind his house. How fortunate we are today to have had many of the founders that were well educated and curious to have formed our republic during what is known as the Age of Enlightment. So far April has lived up to its reputation of “April showers bring May flowers.” Who knows, there might even be a late snow yet.